This DWCP3100 Throne features a heavy-duty steel tripod base and solid ear casting. 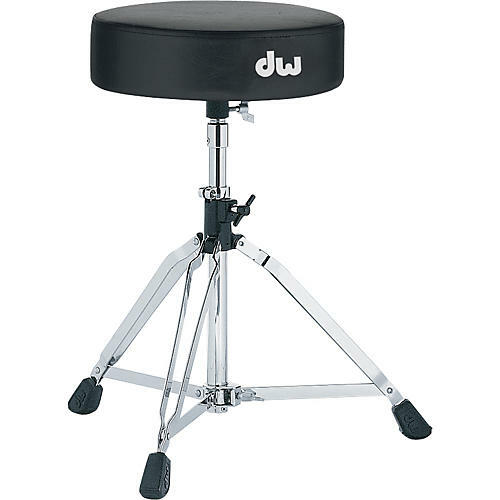 It is designed to last for years and has a durable vinyl-covered solid foam seat top that offers excellent support and comfort.Note that DW products are not available for further discounting online. For additional information, please call 866-498-7882.